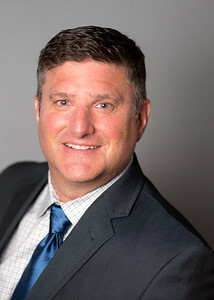 Todd Jabaay is an accomplished construction management, development, and owner representation professional with more than 29 years of experience. He efficiently combines expertise in construction program/project management with business management, regulatory compliance, architecture and engineering, and finance to complete successful projects. Todd has directed and overseen multi-million dollar, high-profile, and complex commercial, healthcare, and industrial projects. Todd is LEED certified, an accredited LEAN professional, and has acted as a key member of several corporate level executive steering committees and task forces. Todd has a proven record of improving production performance and efficiency. In his free time, Todd is a magician and enjoys staying active with outdoor activities, skiing, and playing racquetball. How do I bring value?